The management team at Robinson Club GmbH is once again complete: With immediate effect, Tobias Neumann will fill the vacancy and jointly manage TUI Group’s premium club provider with Managing Director Bernd Mäser. The 44-year-old will assume the role alongside his existing tasks as Director Distribution TUI Hotels & Resorts. 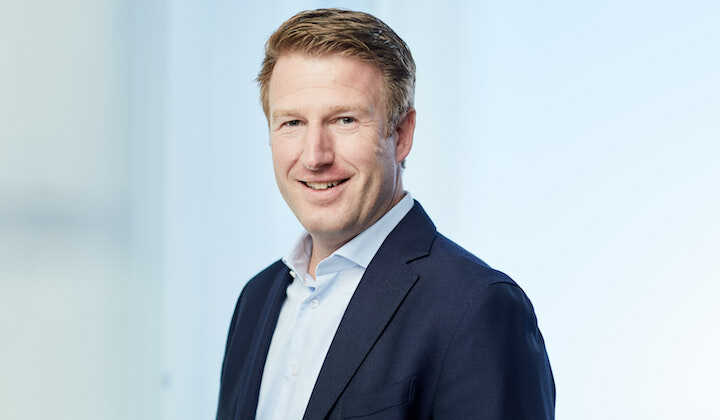 “I am delighted that Tobias Neumann, an experienced colleague from TUI Group, is joining the management team at our premium club brand,” said Erik Friemuth, Managing Director TUI Hotels & Resorts. “With his expertise in tour operation and the interface to Distribution for TUI Group’s Hotels & Resorts segment, he will create a strong position for Robinson’s distribution entities and drive the growth roadmap further ahead. Within Robinson’s management, Tobias Neumann will be in charge of Marketing & Sales, Pricing & Trading, and Operations. Bernd Mäser is responsible for Finance/Legal, IT, Technology/Purchasing, Corporate Communications, HR and Project Development. Tobias Neumann studied law at Hanover University and business administration at the Business Academy in Bad Harzburg. Since 2004, the law graduate and business economist held various roles at TUI AG and tour operator TUI Deutschland. During that period, Tobias Neumann was involved in numerous strategic projects within the Group. In 2014, he became TUI Group’s Director Board Office before moving to TUI Hotels & Resorts in March this year as Director Distribution. In that role, he is in particular responsible for international distribution activities for the three brands Robinson, TUI Blue and TUI Magic Life.